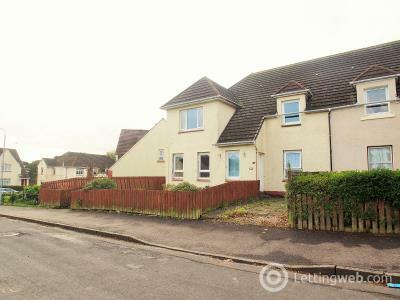 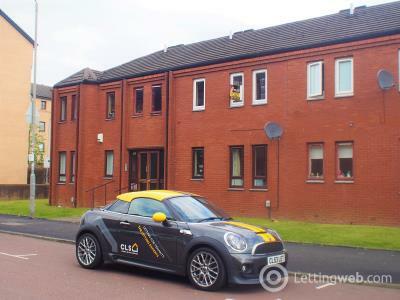 Central Letting Services are pleased to introduce to the market a modern two bedroom semi-detached property in the Barrhead of Glasgow. 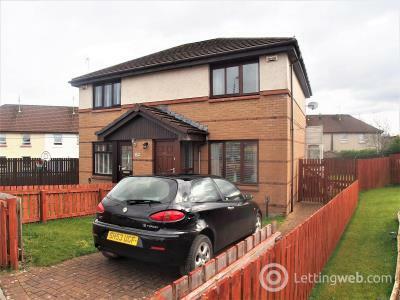 60 Blackbyres Court Barrhead Glasgow. 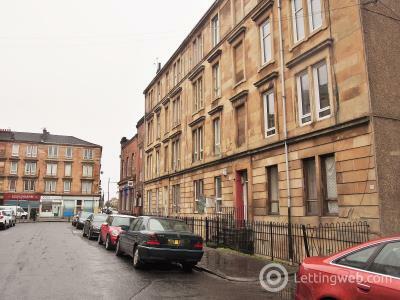 Central Letting Services are pleased to introduce a two bedroom property in the Shettleston / Tollcross area. 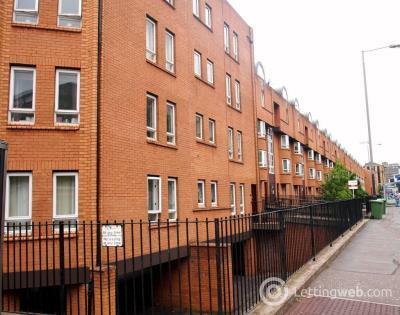 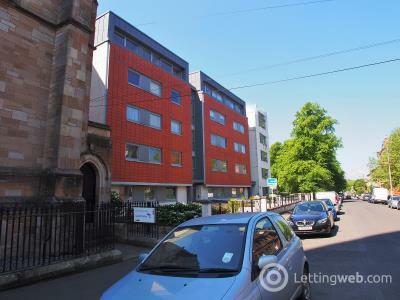 Central Letting Services are pleased to present a contemporary two bedroom apartment located on Havelock Street. 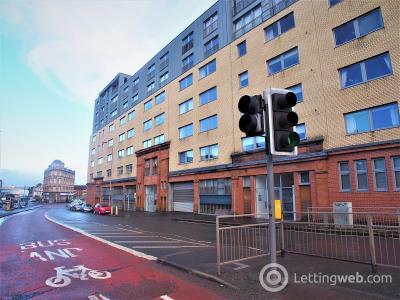 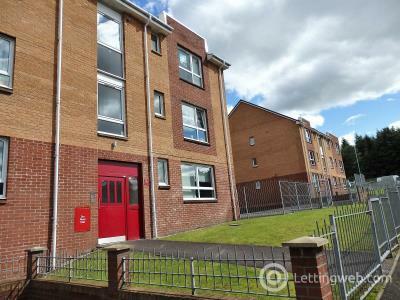 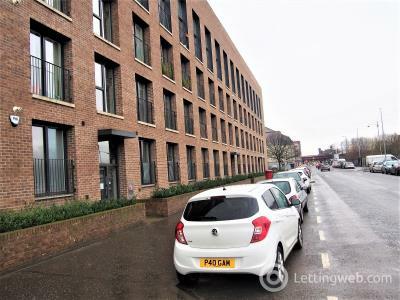 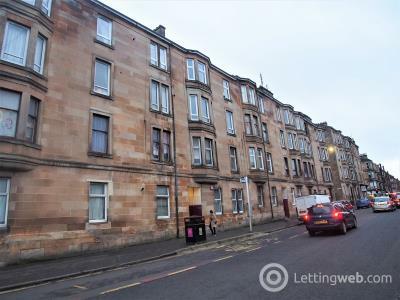 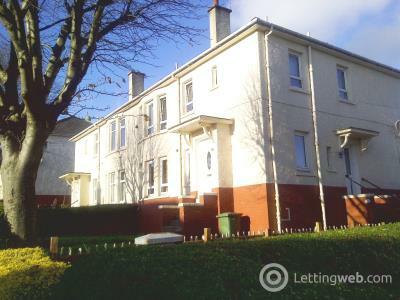 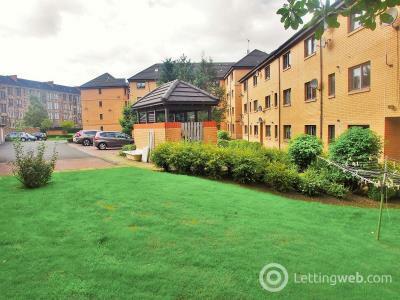 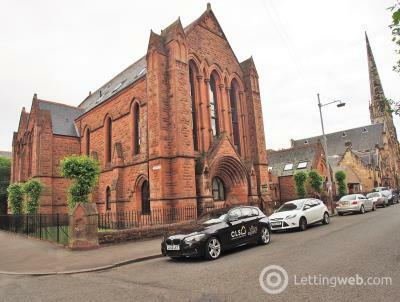 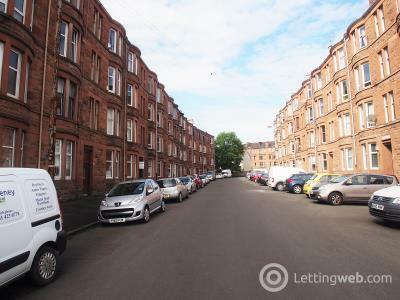 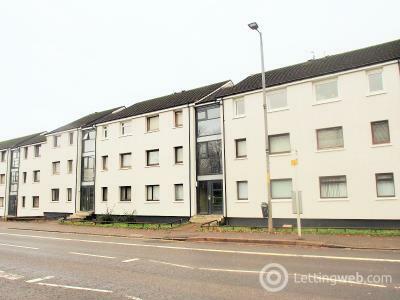 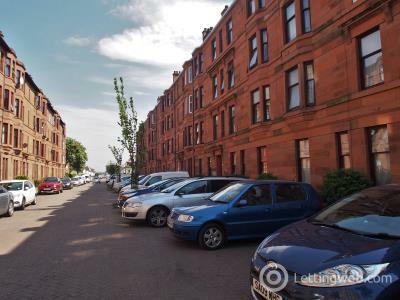 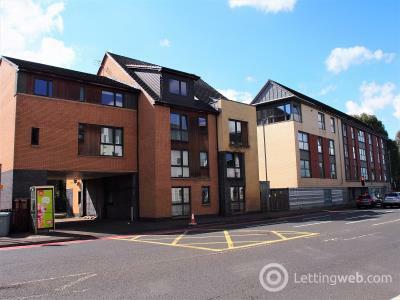 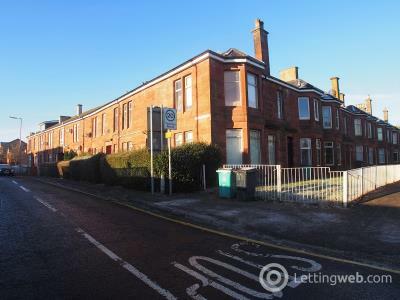 Central Letting Services presents a spacious three bedroom lower cottage unfurnished flat in the Scotstoun area of Glasgow with great transport links and amenities near by. 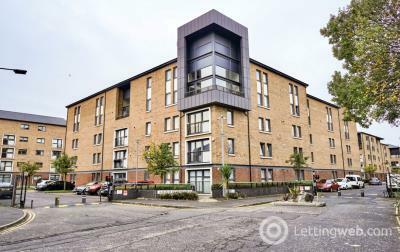 Central Letting Services presents a spacious two bedroom apartment in the Admirals Gate Development in the West End minutes from Argyle Street and Charing Cross. 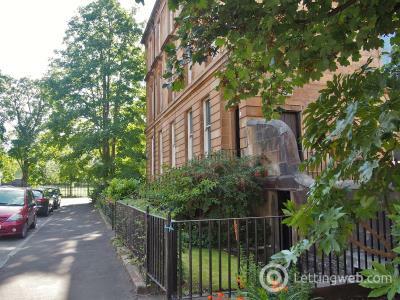 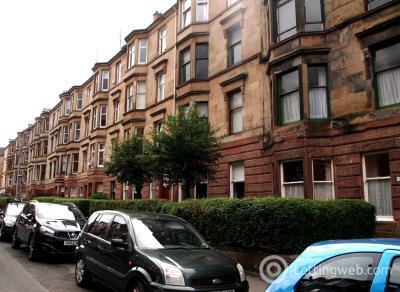 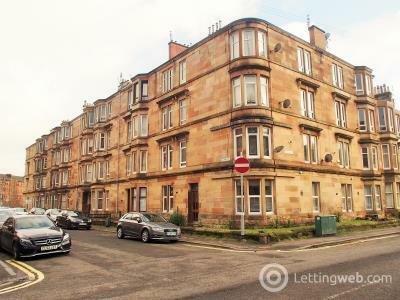 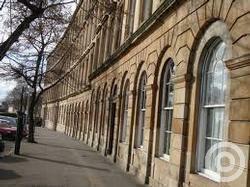 Central Letting Services present a one bedroom apartment near St Georges X located in the West End of Glasgow.